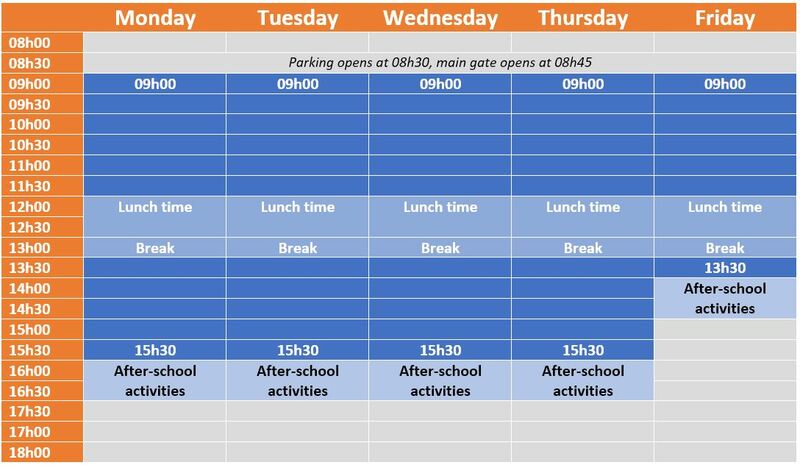 Core school hours are from Monday to Thursday from 9.00 to 15.30. On Friday, core hours end at 13.30. You can bring your children to the school between 8.45 and 9.00 without extra costs. After core house, the Montessori School of Mallorca offers a range of after-school activities. These take place from Mondays to Thursdays from 15.30 to 16.30 and on Fridays from 13.30 to 14.30. After-school activities typically include yoga for children, music, robotics, drawing and animation, Spanish and English language.